Toddlers love books. Sometimes they love them so much that they eat them. 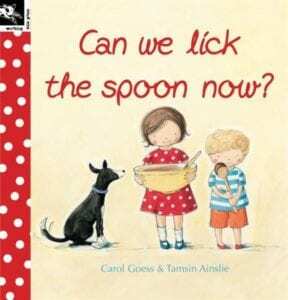 They are learning the mechanics of how a book works…and in order to do this they use all their senses – including taste! 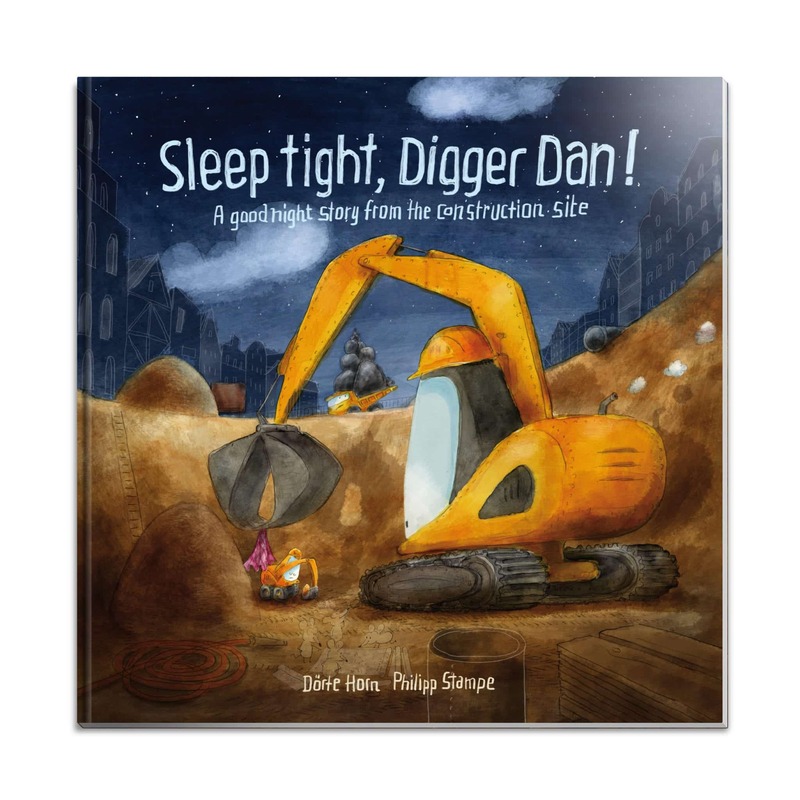 Don’t let possible book destruction stop you from reading to your one+ year old. In fact this is the time get them hooked on books. I love board books are a great option for unsupervised book time. I have board books all over the house and in the car and they are relatively indestructible. Some of my favourite board books are the ‘Cozy Classics’ here, the ‘That’s Not My’ books here, Herve Tullet books here (I may or may not have a serious crush on Herve Tullet) and the ‘Sophie the Giraffe’ books here. Short! Snappy! Regular! 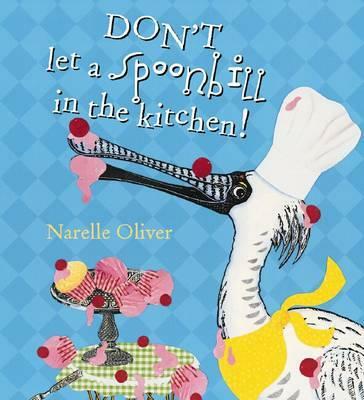 Read a book to them on the change table, in the bath, at mealtime. Pictures, picture, pictures and minimal text. Rhymes rock! 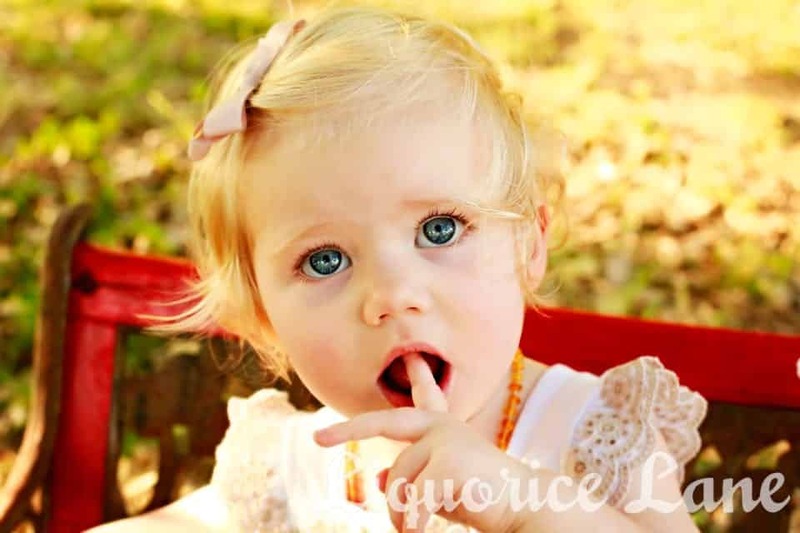 Toddlers love the rhythm of words. Get them to interact with the book (can you point to the horse?). 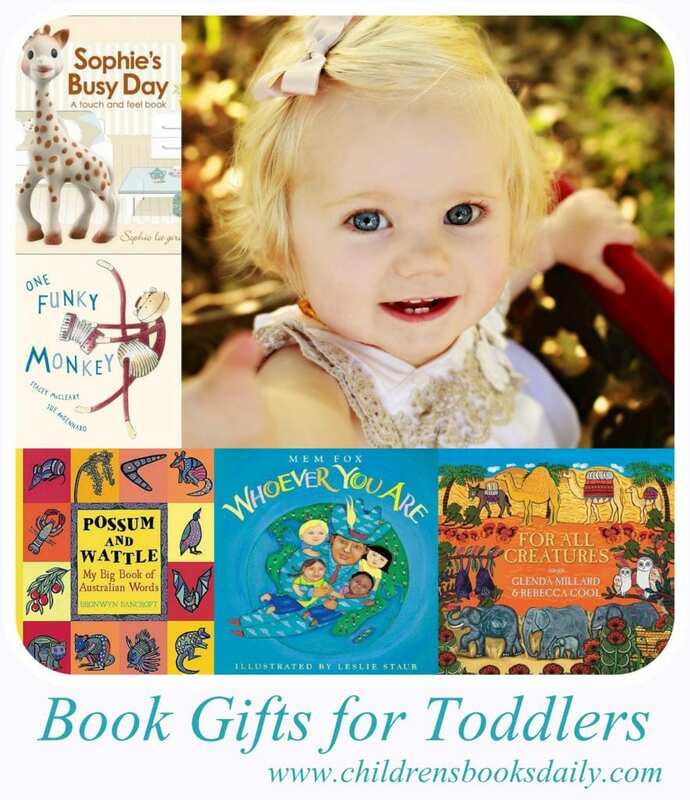 Add board books to their toybox for free play and exploration. Let them chew and touch and smell their books (see above!). Be prepared to lose a book or two. Precious books should be keep out of the way if you want them to remain intact. Use audio books…for many, many reasons why see here and here. All books by Herve Tullet are fascinating, quirky and push the term ‘book’ to its boundaries. 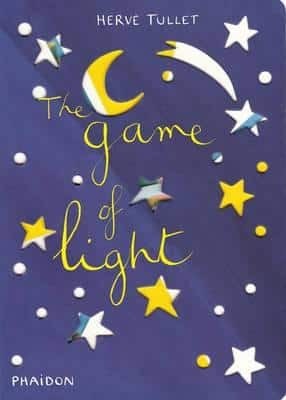 Finger Worms has long been a favourite here, and this ‘Game of Light’ is fabulous fun…add a torch and a dark bedroom and you have a solar system happening. 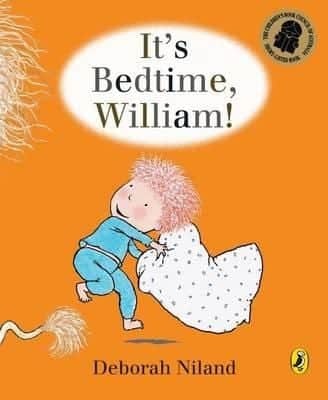 ‘B is for Bedtime’ by Margaret Hamilton and Anna Pignataro is the most gorgeous bedtime book and has been part of our book routine for some time now. 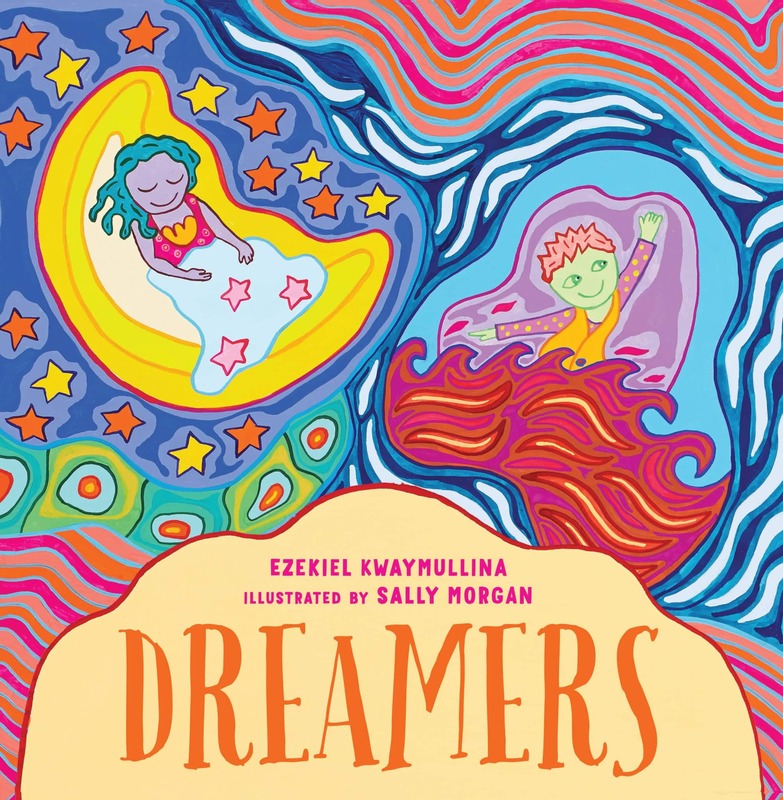 The rhythmic, lilting text is accompanied by illustrations which are full of calming colours and intricate detail. And then there is the endpaper; oh the endpapers. 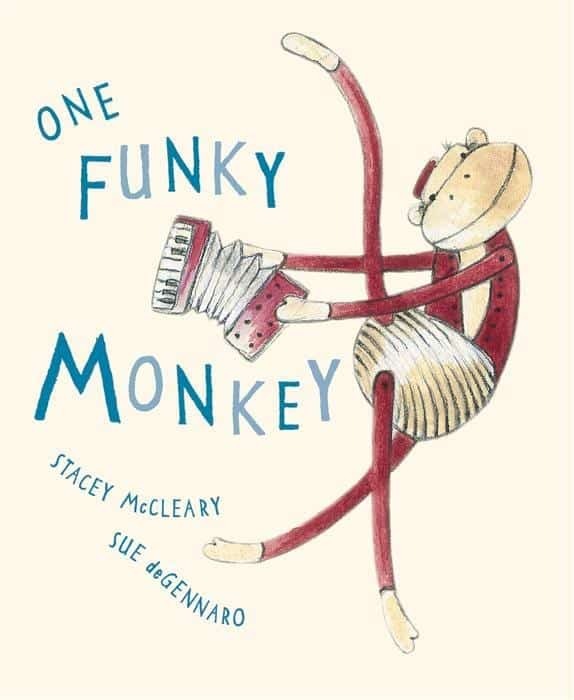 One of my favourites for this age group as it is jam packed full (from A-Z!) 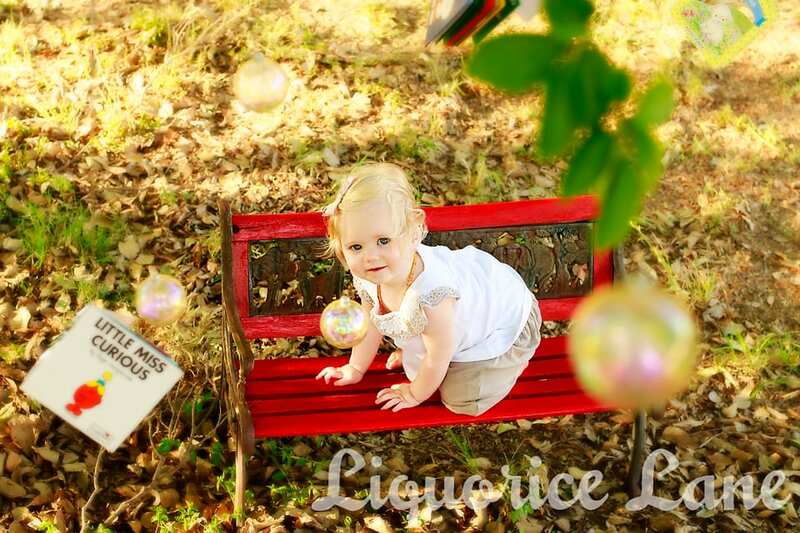 of the simple joys of childhood. 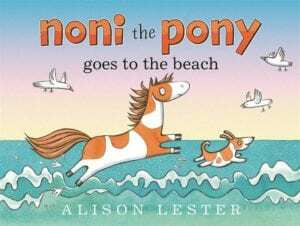 ‘Noni the Pony’ and the new ‘Noni the Pony Goes to the Beach’, written and illustrated by Alison Lester. Anything this woman produces is great and these two are no exception. 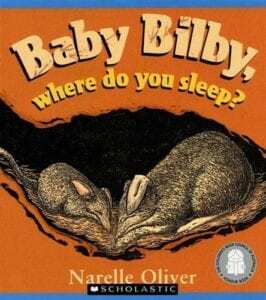 ‘Baby Bilby Where Do You Sleep?’, written and illustrated by Narelle Oliver, who you can read more about here. 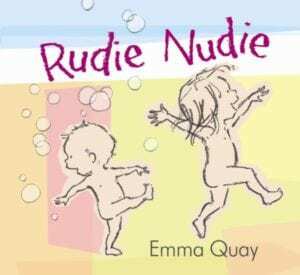 ‘Rudie Nudie’ by Emma Quay. 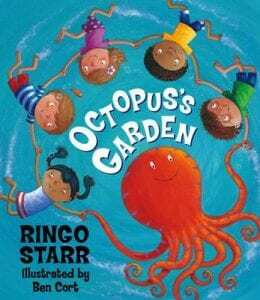 Once your older child recovers from the giggles over bottoms, this book is just an absolute joy and if you have a bubble machine you must read it amongst bubbles. The endpapers are lovely, lovely, lovely. 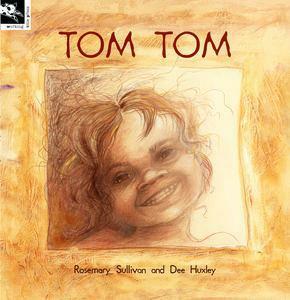 ‘Tom Tom’ by Rosemary Sullivan and Dee Huxley. I HAVE to include this one as it is without a doubt PudStars favourite book and has been since she was about 12 months old. I don’t really know what made her connect with this one so strongly (Dan says it is the excellent way he reads it…hmmm). 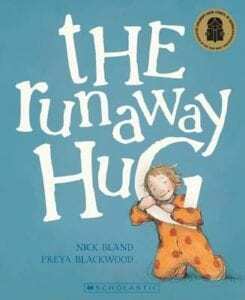 Tom Tom whirls through his day and his community…to his Grannie Annie’s house, to kindy…all over the place really. It’s a lovely introduction to Indigenous culture. PudStar’s review of ‘Tom Tom’ is here. 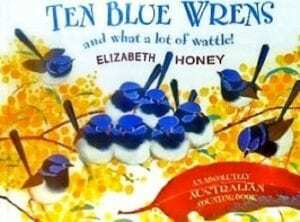 ‘Ten Blue Wrens and What a Lot of Wattle’, written and illustrated by Elizabeth Honey. 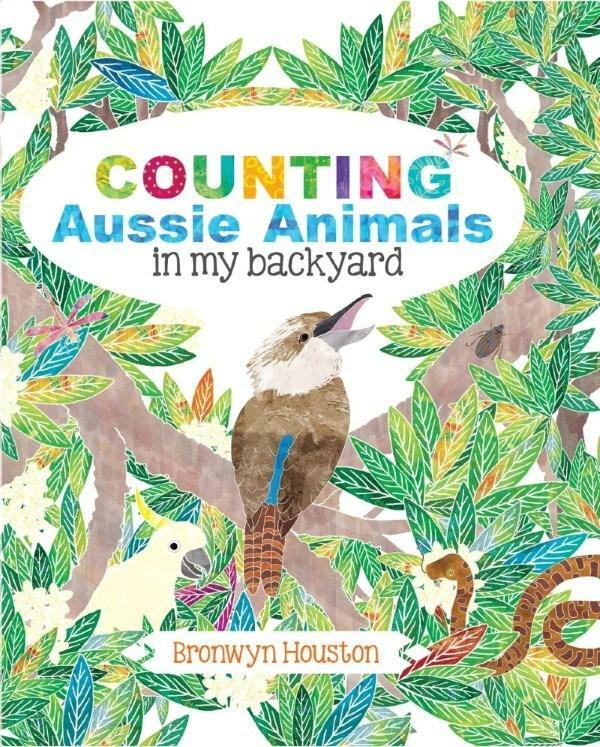 Most fabulous counting book I’ve seen in years! Very Australian, very excellent. Well done Elizabeth Honey! You can read my full review here and see my other favourite counting books here. ‘Baby Wombats Week’ by Jackie French and Bruce Whately. Of course every household in Australia is required to own Diary of a Wombat, but this is the version for younger readers. 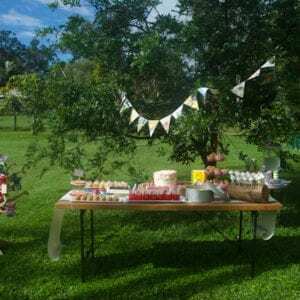 I love, love, love listening to Jackie French talk about her books and her garden…see here for more of that! For my full review of this title see here. 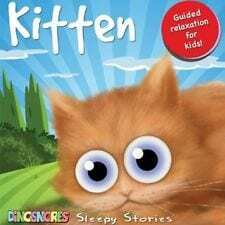 These ‘Dinosnore’ sleepy stories are wonderful for helping overtired or restless toddlers calm down for sleep. See my full review here. 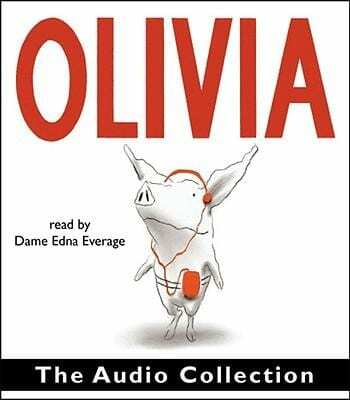 Another audio story…this ‘Olivia’ collection is fabulous! See here. REALLY!? 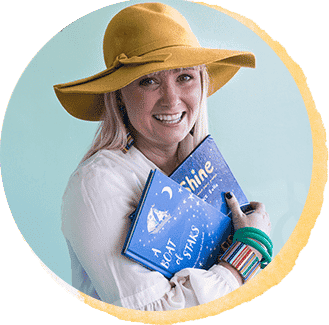 You wrote a kids book? That would have been kind of interesting information to SHARE WITH ME Cookie Dough.